The Church is more than a building or an organization. The Church is made up of every person who calls Jesus Christ his or her Lord. To put it simply, the Church is every born again Christian. 1 Corinthians 12:12-13 The human body has many parts, but the many parts make up one whole body. So it is with the body of Christ. Some of us are Jews, some are Gentiles, some are slaves, and some are free. But we have all been baptized into one body by one Spirit, and we all share the same Spirit. We at the Christian Center consider it a great honor to be called a part of the Body of Christ. 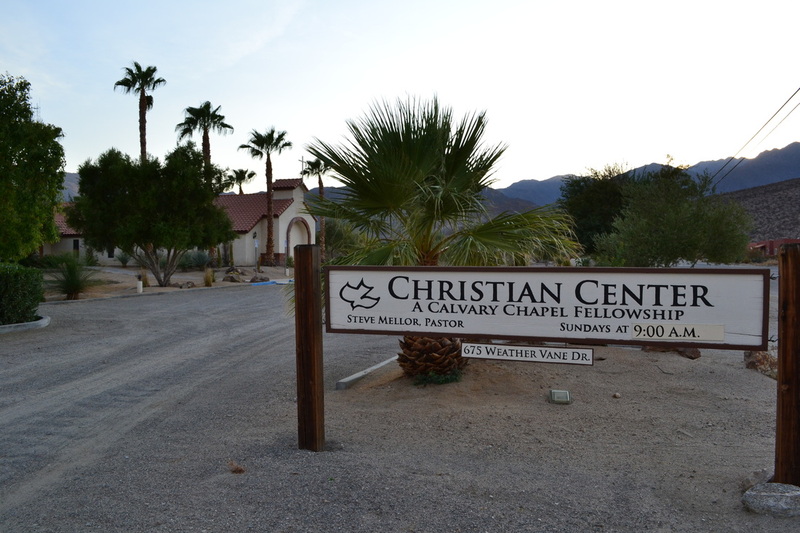 The Christian Center is a Calvary Chapel Fellowship. We systematically study through the Bible chapter-by-chapter, verse-by-verse. Our vision is to fulfill the Great Commission given by Jesus in Matthew 28:18-20 to preach the Gospel and equip the saints. In 1965, Pastor Chuck Smith began his ministry at Calvary Chapel Costa Mesa with just twenty-five people. At a pivotal time in history, Pastor Chuck welcomed all, young and old, without judgment, into the local church. With a sincere concern for the lost, Pastor Chuck and Kay Smith made room in the church and their home for a generation of hippies and surfers, serving in the midst of a powerful movement of the Holy Spirit that spread from the West Coast to the East Coast and throughout the world. In his ministry, he emphasized the teaching of the Word of God. In the wake of that move of the Holy Spirit, what began as a small local church grew into an international family of over 1600 churches around the world. Pastor Chuck's simple, yet sound, expositional approach to teaching the Bible has helped millions better understand God’s Word.